Well, if you’re reading this, then evidently they must do. You’d certainly hope so anyway. I know I do. I blog for a living. Morning, noon and night I’m tap, tap, tapping away on my keyboard, imparting my hard-earned wisdom on all things social media and tech to what I’d like to think is the world… but how can I be sure that it’s not only my mum who’s reading them? There’s no question that blogs have become an extremely popular content medium on the internet. Literally millions and millions of people view billions and billions of blogs from all around the world every single month. The numbers are, quite frankly, staggering. For we must not forget that these figures are only inclusive of WordPress.com sites – nothing is mentioned of all the rest. But What About Your Blog? Clearly there is nothing wrong with the medium. Blogs are extremely popular and are read by millions all over the globe. That’s a fact. But it can be a slightly concerning fact all the same. With so many blogs out there, all with brand new posts sprouting up all the time, how can you, or anyone else for that matter, be certain that you are going to get your blog noticed amongst all the kerfuffle, let alone actually opened and read? Well, you will of course have access to some analytics that should give you some insight as to how well your blog is faring in terms of views and shares at present. Now, it will be fair to say that each one of your shares counts most definitely as a read – for presumably only someone who has actually bothered to take the time to read your blog will share it across their own networks (though this again is not an exact science – some people might just be sharing it for the title, some of your Facebook friends might share it as a sort of ‘favour’, and still others (and there are plenty of these types on Twitter) are simply serial sharers of content, and like, for whatever reason, to share blogs and other posts amongst their community almost as much as they dislike actually reading them – they’re a phenomenon, but they’re there, skewing your analytics all the same). But who’s to say that every person who clicks on a link to your blog and gets taken to your site actually bothers to read the thing? You might think that there are analytics tools available that could tell you this, but actually there aren’t. Sure, Google Analytics can calculate the bounce rate, can tell you how long a visitor has been on your site, and how many pages they’ve visited. 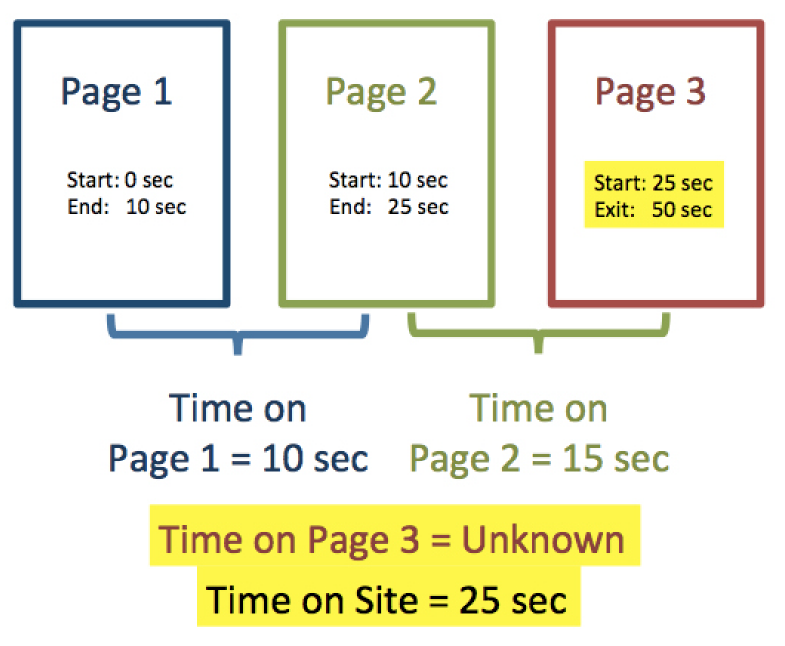 But what it can’t tell you is how long a visitor stays on a page – especially if that visitor only views one page (i.e. your blog) in a single visit. Sounds bizarre, but it’s true. So, since the time is not measured between the start time and end time of the last page of the visit, and since there is no pageview after the last page, then if users are only visiting your site to read a specific blog post and then leaving again, there’s no way of determining exactly how long they have been there, and Google Analytics simply counts it as a bounce. This is a real shame, because it simply means that with current technology there is no sure way of knowing exactly how many of your blog posts are actually being read (as would be determined by the duration of the visit) with any degree of accuracy. Ok, this is all getting a little disingenuous here. So long as there is traffic arriving at your blog, then of course this is a good (if, admittedly, not entirely foolproof) indicator that your posts are being read. It doesn’t guarantee anything, of course, but that, along with any engagement that you receive either on the blog itself or otherwise on social media, is the only real thing that we’ve got at present to guestimate if your blog is actually being read. Web traffic is considered by some to be nothing more than a vanity metric. However, it cannot be disputed that traffic leads to conversions which leads to sales – so, personally, although I can see where this view stems from, I happen to disagree with it at a fundamental level. The whole purpose of writing blogs in the first place is to add value to your brand and drive traffic to your website. And, the more people that you can get to read your blog, the better the chances you have of driving traffic. And so, if traffic is what you’re after, then I’d like to finish by encouraging you to start reaching out to other bloggers (preferably ones that have a greater following and therefore more traffic than you) and writing something for their sites as a guest post. Aside from writing great content, guest posting is one of the most surefire ways of driving more traffic to your site. It might seem a little daunting – approaching someone who you’ve never met before and asking if you can post something on their highly respected site – but a lot of bloggers are actually quite open to this idea, provided, of course, that you are offering something completely new and fresh that they believe would be a boon to their blog. Now, you may think that you want to save your best work for your own blog – but, as discussed at length above, who’s reading that? If you want as many people to read your best work as possible, then submitting an irresistible guest post to a bigger blogger is the action to take. I make no bones about referring you to Ramit Sethi’s brilliant blog ‘Write A Guest Post For I Will Teach You To Be Rich’ for tips on writing guest posts. Sethi’s wisdom is accurate, well-earned and (certainly in his case anyway) measurable. 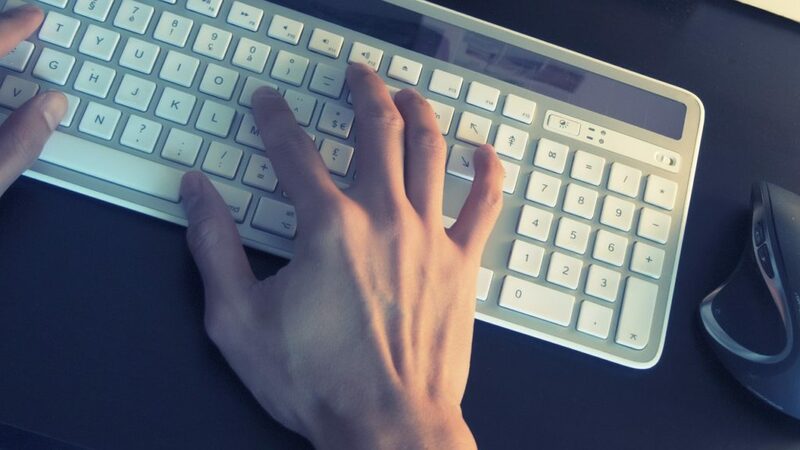 Writing blogs simply isn’t enough these days. Even great blogs. Yes, content will forever remain king, but to get the ball rolling you’ve got to be proactive in your efforts for greater reach. I have absolutely no doubt whatsoever that the content that you are regularly producing for your readers is of superlative quality, unique, original, entertaining and fascinating. But, the fact remains that there are literally millions of others out there who are doing the exact same thing. Sure, there are just as many readers – but these readers don’t want to waste any time finding your content. In fact, they don’t even know that it exists. And so, you have to bring it to them. You will of course no doubt already be doing your fair share on the social media scene. And this is important. Social networking is a great, free way of getting your content out there and noticed by the millions and billions of users who frequently haunt these sites. In fact, as you will no doubt have noticed, a lot of people actually frequent the likes of Twitter and Google+ looking for something interesting to read. All social media marketers know this. And some will have been in the game for a lot longer than you have, and, as such, they will have amalgamated a much larger audience. And guess what – if you write a guest post for their site, then you will immediately tap into that audience, will have immediate exposure to a plethora of fresh new readers, will most likely generate a good few links for your efforts, and may even be lucky enough to earn a few extra subscribers – and that’s on top of the very gratifying spike in traffic that you will enjoy looking at when you fire up the analytics in the morning. So, when you next sit down to write a blog, make it the best one you’ve ever written. Don’t just rehash the same old thing that’s been written thousands of times before (never, ever do this anyway, in fact), but instead strive to create something entirely new. Something brilliantly original that addresses the most important concerns in your industry. Something that you are sure would skyrocket your blog to superstardom… and then end it to another blogger to publish for free. You will be rewarded, I promise you (and then do the same thing next week (and the next (and the next (and the next (etc.))))). that before. So great to find another person with a few genuine thoughts on this issue.